This Traditional Pigmented Plaster Primer is a penetrating, bonding and stabilizing Primer for interior and exterior use on powdery, friable and very porous new and weathered substrates such as lime wash, old paint, new friable or porous plaster and fillers. Once the Geo Paint Plaster Primer SR has done its job these areas can be over coated with a range of Geo Paint water and Alkyd based decorative products. 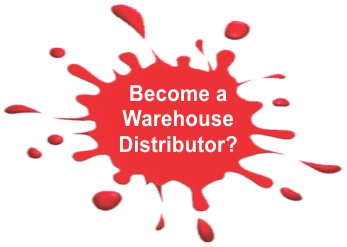 Powdery, friable and very porous or stained substrates such as old paint, new friable or porous plaster and fillers. 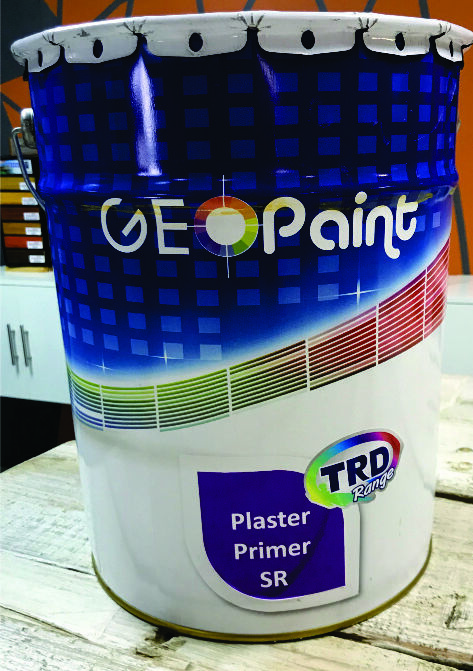 Once Geo-Paint Plaster Primer SR has been applied, these areas can be over-coated with a range of Geo-Paint water and solvent based decorative products. Excellent penetrating and binding properties. Excellent damp seal and bonding control with Geo-Paint ranges. Excellent penetration properties on plaster and concrete. Powdery, friable, weathered or previously painted areas. Fire or nicotine stained areas. Available in 1, 5 & 20 litres.